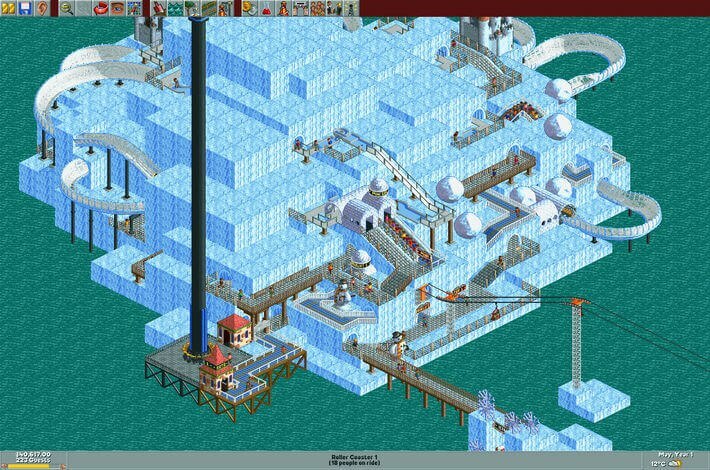 RollerCoaster Tycoon 2 requires graphic card drivers version 13.4 or older. The platinum edition includes two expansion packs: Soaked! 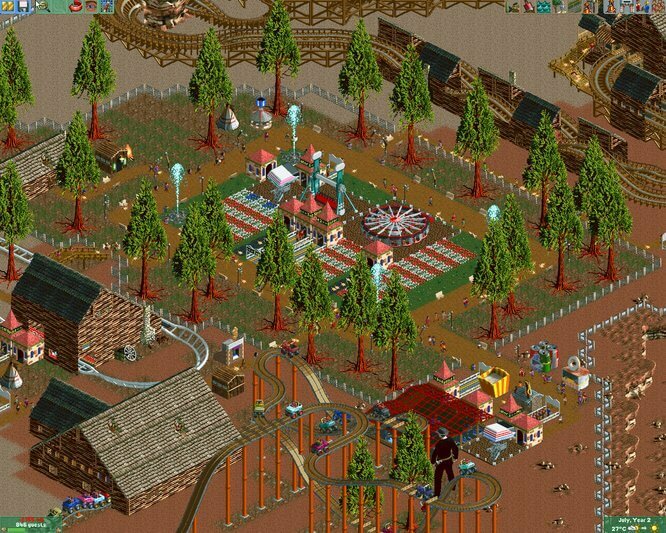 and Wild!, each with its own set of scenarios, cool rides, and objects to place around your virtual theme park. 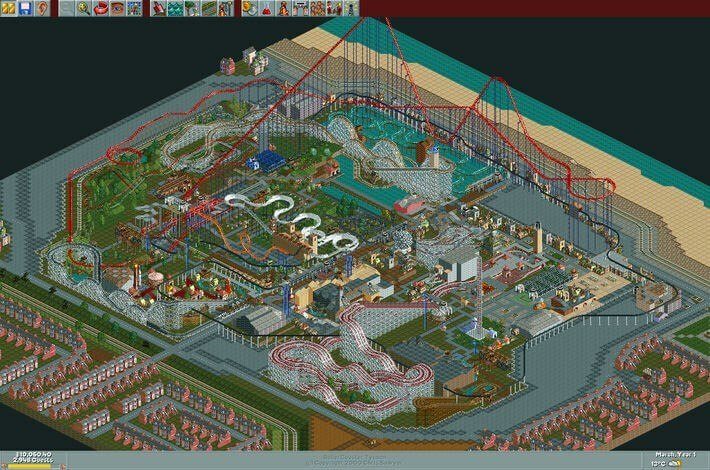 Rollercoaster Tycoon 3: Platinum! 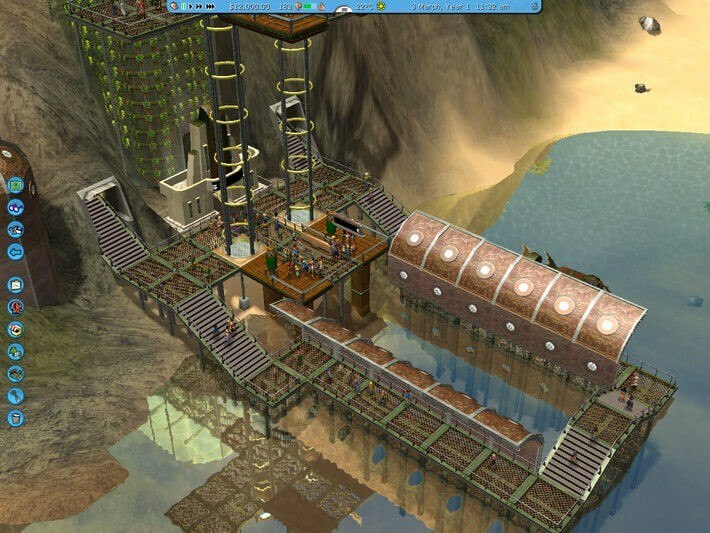 is probably the most deep and complex theme park simulator ever conceived. At the same time it is surprisingly fun and accessible. You will build, manage, and even experience all of the elements that make for a world-class theme park. Endless possibilities await. You can create your own roller coasters: from gentle flume rides to heart-chilling, gut-busting wild mouse rides that fling you around like dice in a cup. Then add other rides, food stands, and amenities to create the ultimate magical experience for your guests. 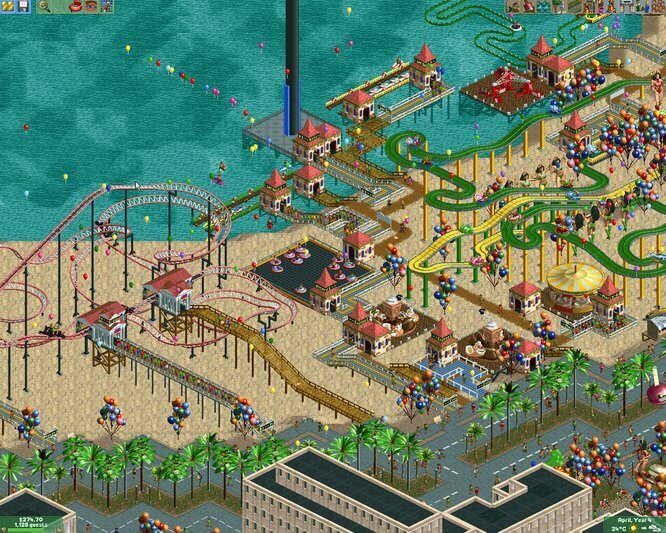 Building fun stuff is not the only thing you will do in Rollercoaster Tycoon 3: Platinum! Your theme park needs proper management: you will hire people, juggle incomes and expenses and, most importantly, keep your visitors happy. 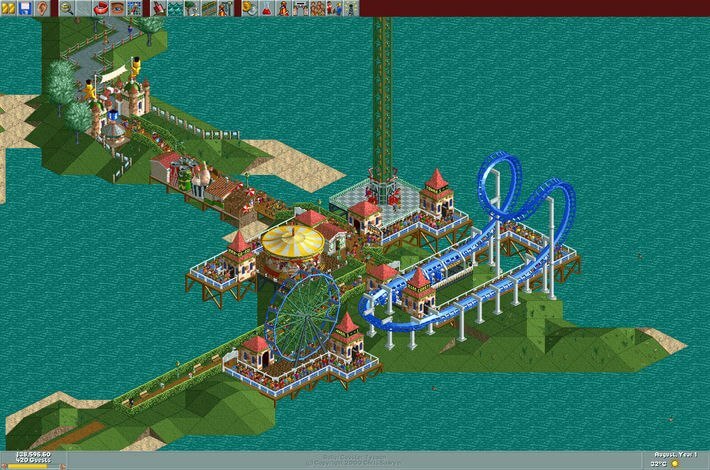 Customisation is a big thing in Rollercoaster Tycoon 3: Platinum! Not only you can create your own rollercoasters, you can also set up scenic routes and even make your own firework and laser shows.